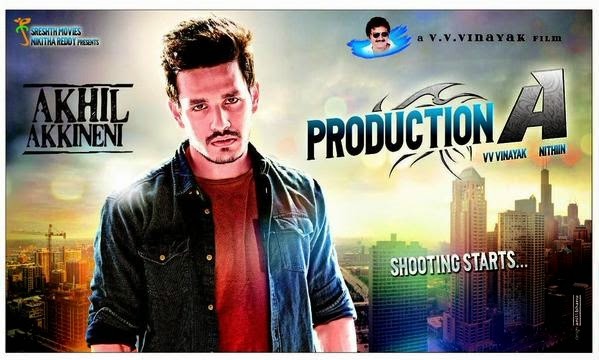 Check out the Exclusive first Look posters of Akkineni Akhil's debut film which is untitled poject under the direction of Sensational director VV Vinayak. New actres Sayessa roped as a heroin in this film which is produced by Hero Nitin and his father Sudhakar Redd. A Big Function has been arranged today at Shilpa Kala Vedika regarding this film launch. 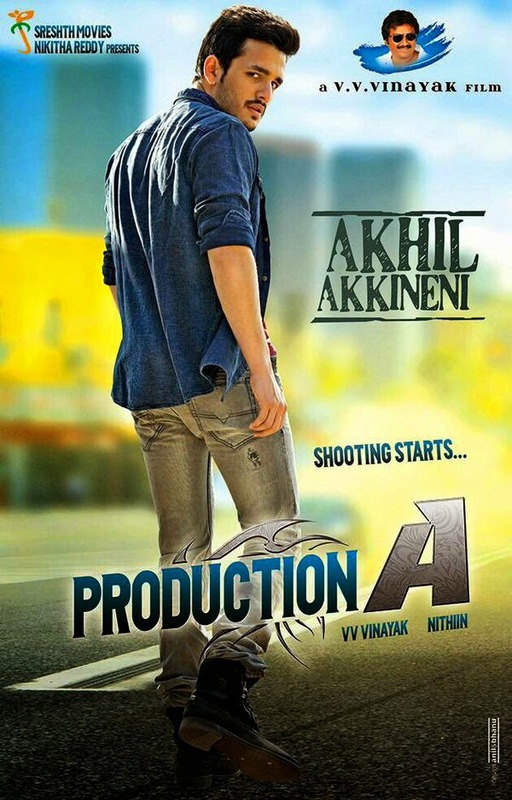 Check out the Posters of this film.